Mark your calendars for next Thursday night, January 9th! We are hosting a Light Grey Game Night from 6-10pm. Playing games with fellow artist friends and neighbors is one of our absolute, favorite things to do! 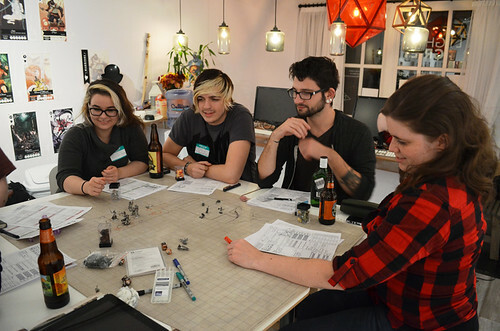 We invite you out for an all-inclusive game night that will include old school boardgames, D&D, Pathfinder, Clue, Pandemic, Game of Thrones, and the Rolemodels: the Battle for VykTornaahl, just to name a few! 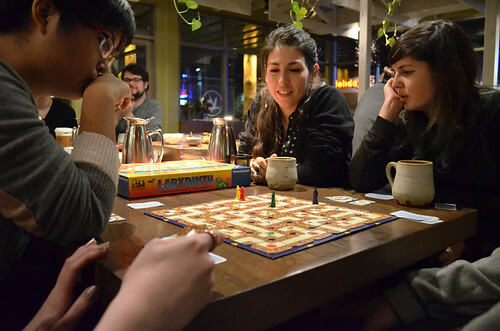 We will have all of the games and all of the coffee and tea to keep you battling through the night! Feel free to invite friends and family, and we will see you here!